← Is Solution for Timeshare another solution offered by ITRA? Yes you are reading this correctly! Tony Hetherington reporter from the Daily Mail Online has just published an article about the claims company Willard Thomas Claims or WTC Admin. 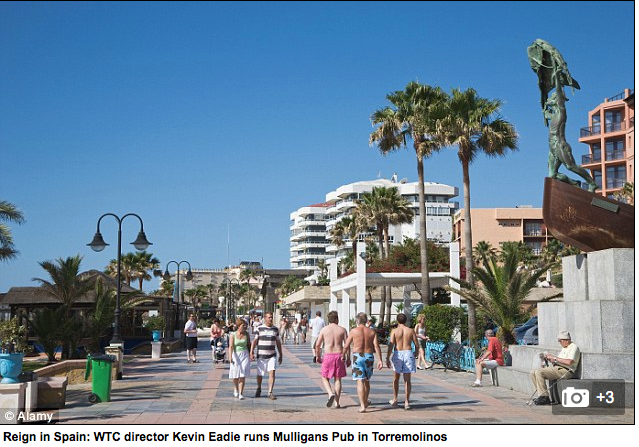 As described in this article, the sole director of WTC Administration / Willard Thomas Claims was traced down to be living in Torremolinos, on the Costa del Sol where he runs an Irish Pub. The article of Tony Hetherington is once more a confirmation of all the suspicion we already had about this company and their dubious way of approaching timeshare owners and offering refund claims. Claims they assured to be guaranteed, even with those who did not pay by credit card or paid over 6 years ago. 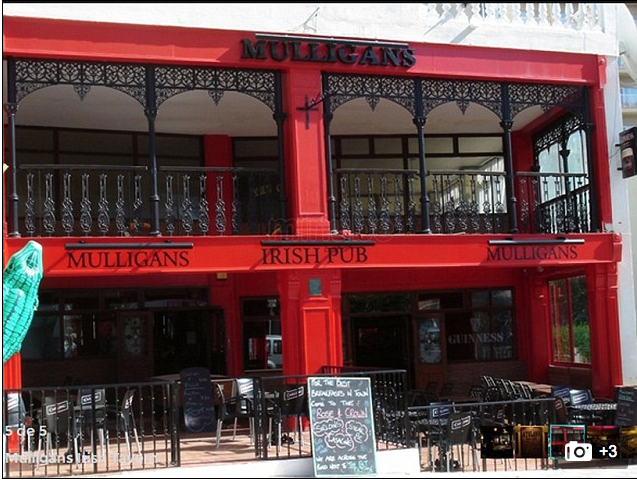 This entry was posted in Costa del Sol, Mediation services, Warnings and tagged Bogus claims companies, Claims, Club Class, Cold call, Consumer Act Claims, Credit Card claims, Daily mail, DWVC, Holiday Clubs, ILG, reclaim, Section 75, the Daily Mail, timeshare, Tony Hetherington, Torremolinos, Willard Thomas, Willard Thomas Claims, WTC Admin, WTC Administration. Bookmark the permalink.